Autostop Service Centre for Wheel Alignment Warrington. Wheel alignment and tracking can cause excessive tyre wear. Contact us to book an appointment at Autostop Warrington so we can help fix your wheel alignment issues. 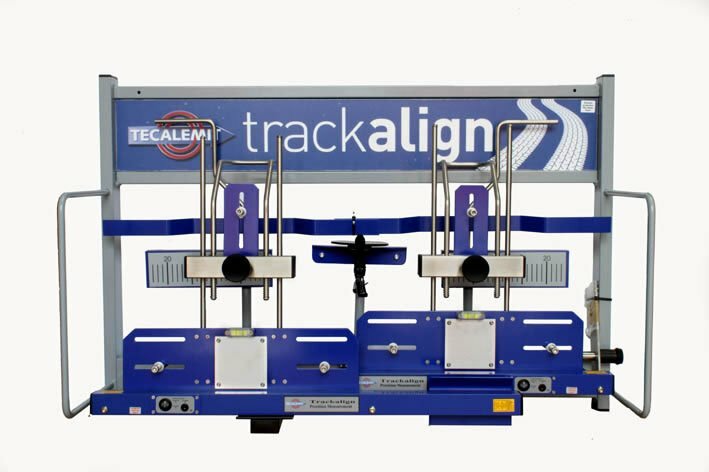 Wheel alignment, also known as breaking or tracking, is part of standard vehicle maintenance and consists of adjusting the angles of the wheels so that they are set to the car maker’s specifications. 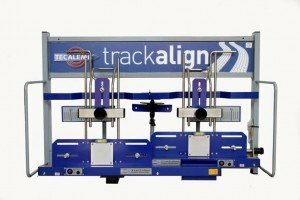 Proper wheel alignment can reduce tire wear, and ensures that the vehicle travels straight and true (without “pulling” to one side)..
Why wheel alignment is important? All new vehicles are factory set. It is advisable to check the wheel alignment after the first 5000 km. Failure to do this may result in the camber and toe specifications drifting outside the manufacturer’s limit. This may lead to vehicle pulling and tire wear. Initially you may not notice any changes but in time you may notice uneven tire wear and a pulling to the left or right. This uneven wear leads to more frequent replacement of tires thus adding to running cost of your vehicle. Having the correct wheel alignment can also improve vehicle handling, comfort and fuel economy. 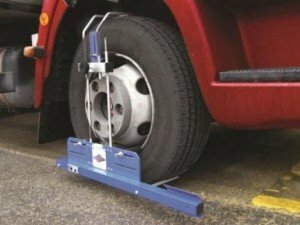 How often should I check my wheel alignment? Autostop Service Centre for Wheel Alignment Warrington can check and adjust your wheel alignment. Many vehicles can go around 50,000 km before they need a new set of tires. To increase tyre life we recommend checking your wheel alignment every 10,000 km, after an accident or should any suspension parts be replaced. Should your vehicle begin to squeal while cornering on dry pavement, it is likely your wheel alignment is out and it’s time to have them checked. Wheel Alignments can be completed in about an hour. This can take longer on certain vehicles or if fasteners or hardware are rusted and seized. Additional time may be required if parts need to be replaced. 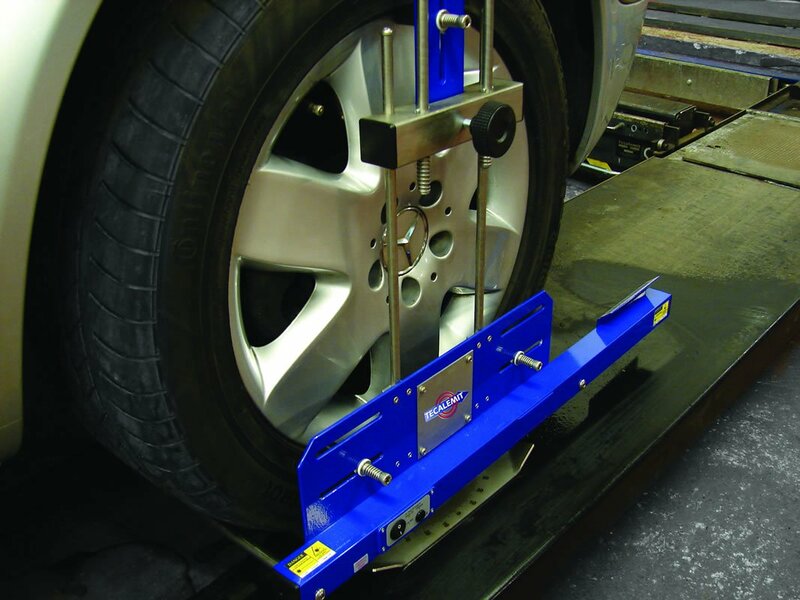 Trust Autostop for Wheel Alignment Warrington, call us on 01925 633373 for more information.